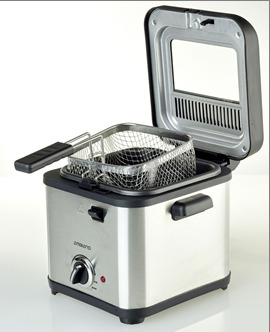 Stainless Steel Ambiano Mini Deep Fryer. Model number 20072483. 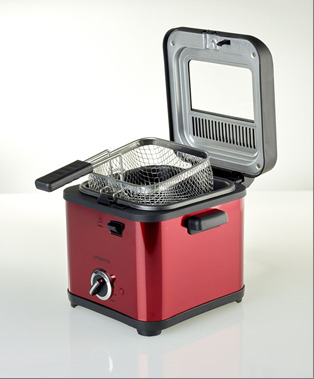 Red Ambiano Mini Deep Fryer. Model number 20072490. Consumers can contact ALDI at 800-366-9967 from 8 a.m. to 6:30 p.m. ET Monday through Friday or online at www.aldi.us and click on “Product Recalls” for more information. The fryers were sold at ALDI stores nationwide from February 2018 through March 2018 for about $15.